My Dad, he's the main man of this team and he helps me and moves me forward as much as he can. At the races looking for sometihng to race. The history and the respect of the drivers . 2013 Rookie of the Year Award at Attica Raceway Park. In gokarts I had an amazing seasons 6 wins always fast to the next year always fast but had no wins to show for. What are your plans for the 2014 season? 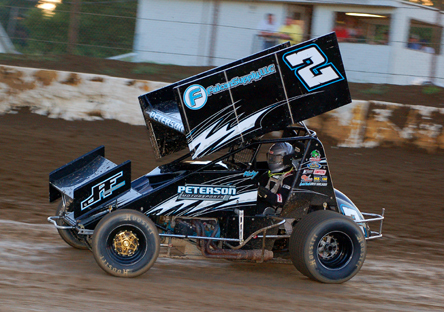 Attica Raceway Park weekly and F.A.S.T..
To become a well known racer who people talk about and remember as " that kid that could drive a racecar" Anything else you would like to add?